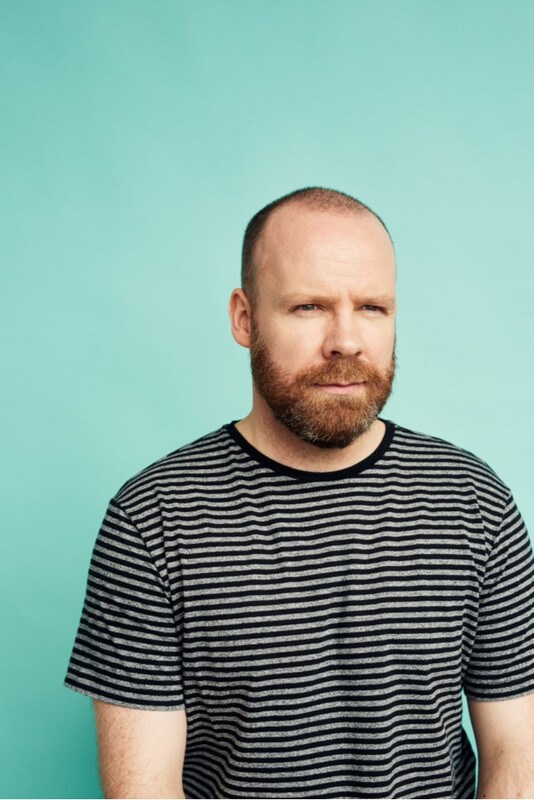 Fresh from a sell-out tour, the star of BBC's The Blame Game and Soft Border Patrol, Neil Delamere, comes to the McNeill Theatre Larne on the 27th April for the first time with his brand new show. This time he thinks he has that whole "illusion of control" idea sussed. Then again he would think that, wouldn't he? 'You'll be hard-pressed to find a more gifted comic at the Fringe' ***** (Scotsman). 'One lean, mean, comedy, killing machine' ***** (Herald).